Many of us want to know whether it’s true: if you set your thermostat to a higher temperature in the summer months when you leave your home, does it save you money? People on one end of the argument have said that if you turn the temperature up a few degrees when you don’t need the house as cool (or down when in the winter months), then you’ll negate any savings when you turn the temperature back down (or up in the winter). Although that logic might sound possible, it’s not true. Instead, setting your thermostat to a warmer temperature while you are away in the summer, then decreasing the setting again when you need cooling, does save you money. You can save hundreds of dollars a year by taking just a few minutes out of your day to set the thermostat. 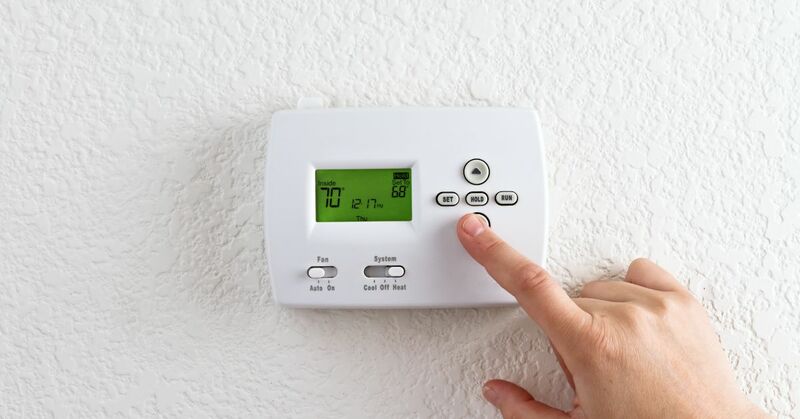 While that estimated savings from setting your temperature back is greater for buildings or homes in milder climates, than for those in more severe climates, you can save money by taking advantage of your thermostats settings. For many of us, this is especially easy when you have a programmable thermostat (unless you have heat pumps—in certain cases) you can set and not worry about. If you have heat pumps, electric resistance heating or steam heat, talk to us and we can help you implement a strategy that is the most cost-effective. If your digital thermostat is overly complicated, ask us for help to set up your system, which you can typically do on a daily and/or weekly programming schedule. Here’s another scenario to consider: think about a normal temperature of a building or home to be around 68 degrees. When your house temperature drops below normal, it loses heat to the environment much more slowly than it does when the heat is at its normal temperature of 68. 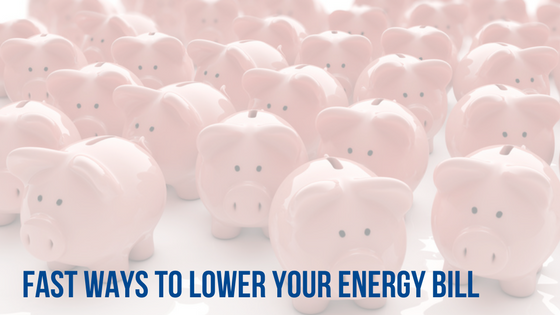 If you’re home is using less energy to heat, and then there is less heat lost to the environment, that means there is more savings for the homeowner! Those savings are not negated when you turn the thermostat back up. With that said, avoid changing the thermostat to a colder setting than normal when you do return home and change the settings. 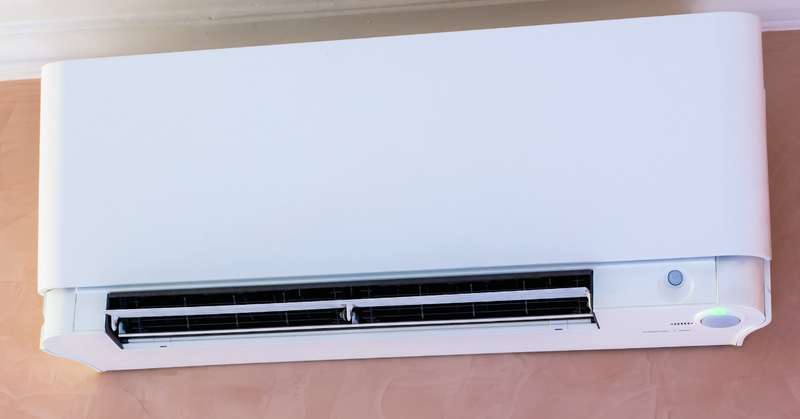 You will not cool your home any faster, and this kind of action could result in greater energy expenses because you might excessively cool your home. If you are going on vacation, spend a lot of time away from the home, or you want to save a lot of money while you sleep, be sure to adjust your thermostat to take advantage of these cost savings. Need help operating your thermostat for maximum energy savings? Let us know. 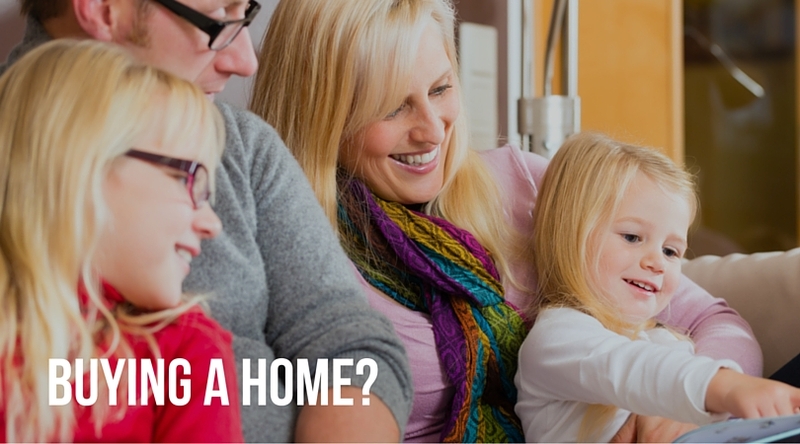 Whole-Home Air Cleaners vs. Single-Room: Which is Right for Your Home? You want a home that’s sealed so that you see the benefit of maximum energy efficiency, but at the same time, you want ventilation and the ability to properly filter out bacteria and air particles that can be damaging the health of your family. Can you have both? The answer is yes, which is part of why home owners often ask us about two kinds of air cleaners: whole-home and single-room cleaners. Single-room air cleaners are what they sound like: cleaners that cover small areas within the home. In many cases single-room cleaners have a fan of some kind and an electronic component to charge the air to increase your filtration. Their benefits include the fact they are small and can be moved easily. Although they only cover a small range, they are effective in what they do for individual rooms. 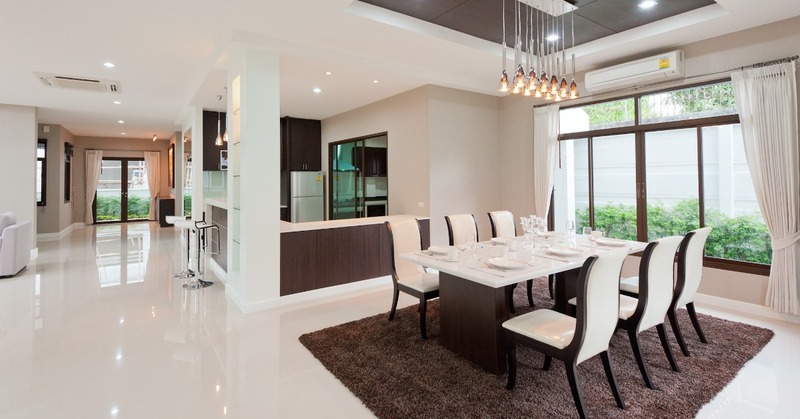 One drawback to a single-room cleaner is that just because one room has air that is made more clean, doesn’t mean you are able to filter the air that exists in the rest of the house. While one or two rooms might have air that is healthier for your family in the short-term, the rest of the house can still have pollutants, dust mites, pet dander or other particles that can simply work back into the room you are working to clean. 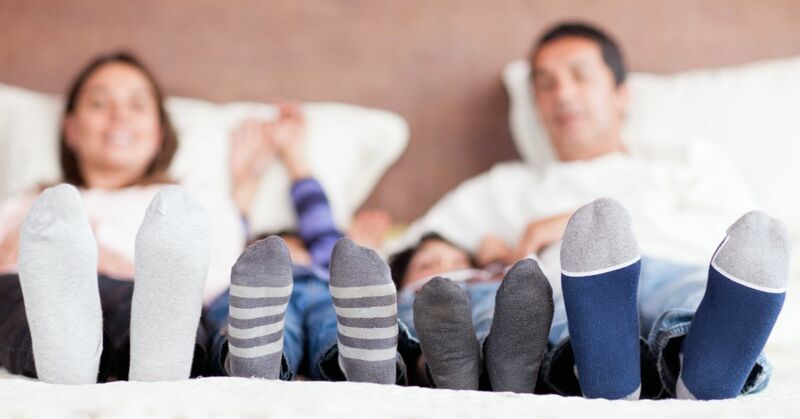 Whole-home air cleaners, on the other hand, are integrated into your heating & air conditioning system. 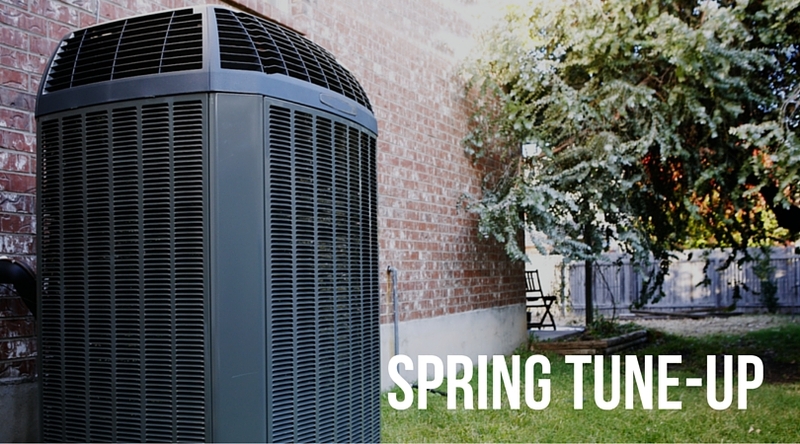 They utilize your furnace or your air handler to clean the air throughout the home. This means that not just one room is fully cleaned: you can know that the entire home air that has been filtered through the system. Disposable filters, washable filters, electrostatic filters, and even UV lights are a few of the variety of options you have to remove impurities in the air utilizing your heating & cooling system. Did we also mention they operate quietly? 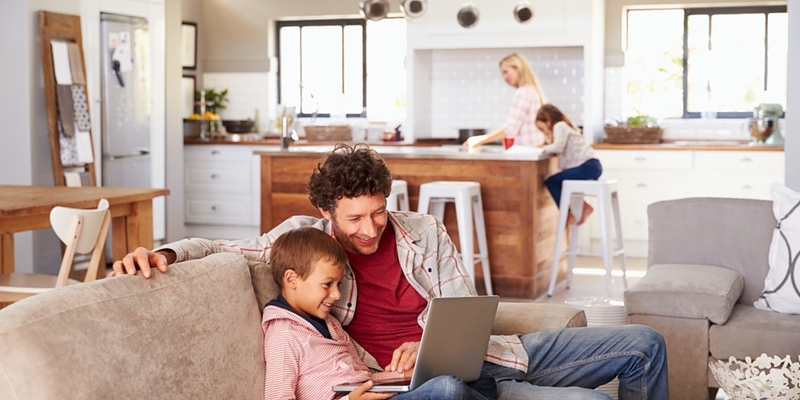 Most whole-home air cleaning systems can be incorporated into any existing heating and cooling system (new build or retrofit) and you have lots of options to get started. Ask us today so we can find a solution that best fits your needs, now and in the future!